Al Zohaib Textile spring dresses 2016 will be in stores right from the 7th March 2016! Yes, this collection will be right there available right on the 7th March 2016 so try not to miss it out. They have named this collection as A New Sunshine Spring collection 2016 and mainly embroidered tunic pants will be there in this collection line. Here we will also be posting complete of the pictures of these 2016 Al Zohaib Textile spring dresses. These short in length shirts are there, cigarette pants are there and just ravishing looking cuts are there too. If you like to wear some exciting and lovely colors for this time, if you have been searching for the lovely and colorful collection lines then this is the right collection for you. 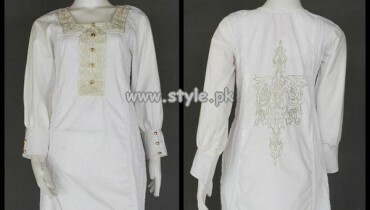 You can have these embroidered tunics and pants, it is the collection for younger girls. As you can see in these pictures that these Al Zohaib Textile 2016 spring dresses are present in the shades of red, purple, blue, brown, grey and green colors. Girls can opt this collection for their college routine days, if they are out for the party, they can also wear these suits. 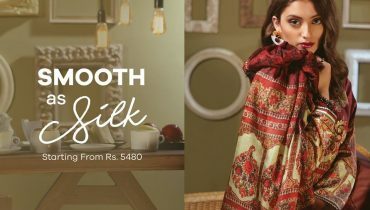 Such stylish and creative looks cuts are there in these Al Zohaib Textile spring dresses 2016 that you will instantly fall in love with this collection. Check out the pictures of this Al Zohaib Textile spring 2016 collection. Wear these embroidered tunic and pants and share us your comments. All of these are the commendable and wonderful looking Al Zohaib Textile Spring Dresses 2016. Stay tuned with us because we will be giving more updates and news with regard to the collection lines of this subjected fashion label.